Blog | News from Kinguin.net - From Rookies to Champions! Who could have predicted that the rookie team, in its debut season, would defeat a much more experienced squad and become the winner of EU LCS Playoffs 2016? The clash between G2 Esports and Origen brought some phenomenal excitement last night! Sponsored by Kinguin, G2 Esports can’t be more proud of themselves; they are the first team ever to enter the EU LCS from the Challenger series and win the split! Congratulations Guys! Thank you for such excitement and emotions! We are very lucky to have you in our family! 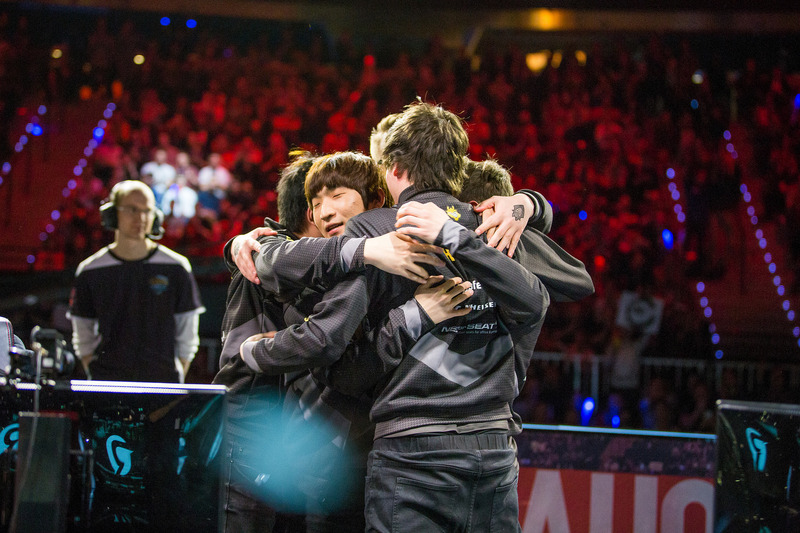 Winning the Playoffs means that G2 Esports qualified for the 2016 Mid-Season Invitational (MSI), which will begin on the fourth of May. We are keeping our fingers crossed, but do they really need it? G2 Esports surprised us once, they can do it again!